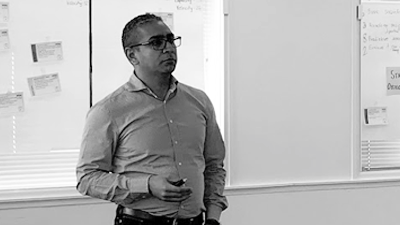 This includes learning the key components of Agile at scale development, how Scrum is facilitated throughout the enterprise, and how to execute Iteration Planning. 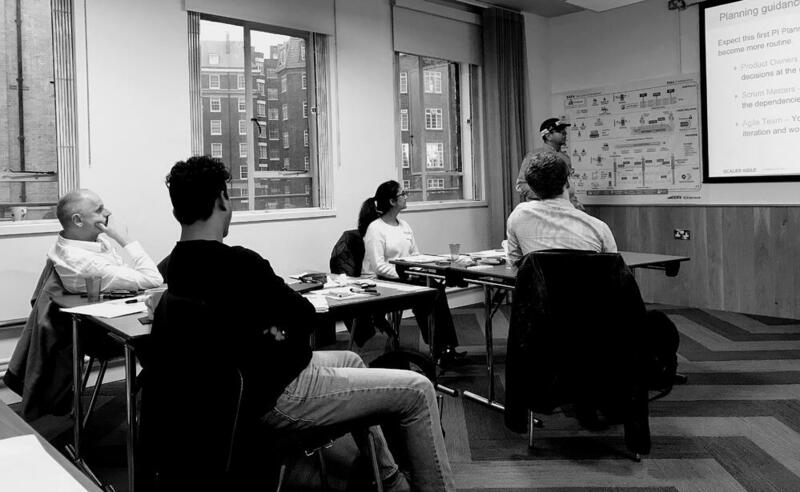 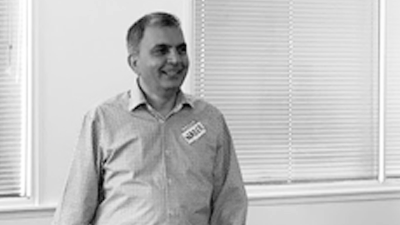 Attendees will also discover how to build high performing Agile teams by becoming a servant leader and coach, and how to coach those teams to deliver the maximum business value at scale. 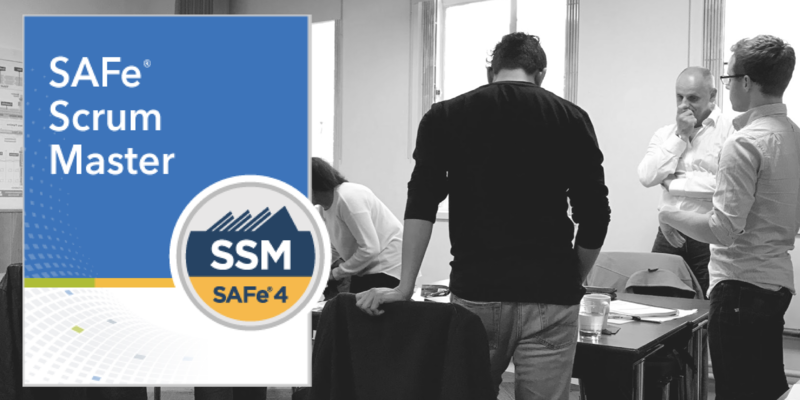 SAFe 4 Scrum Master (SSM) certification signifies that people are prepared to perform the role of Scrum Master in a SAFe environment, increasing their value to teams and organizations that are implementing SAFe.